Merida. :). 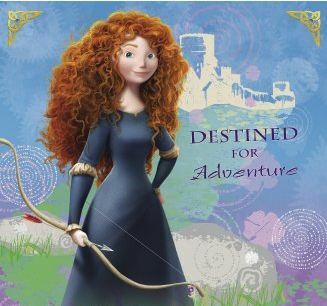 Wallpaper and background images in the Merida club tagged: merida brave disney pixar. This Merida photo might contain cocktail dress, sheath, portrait, headshot, and closeup. Her hair is amazing in this picture.